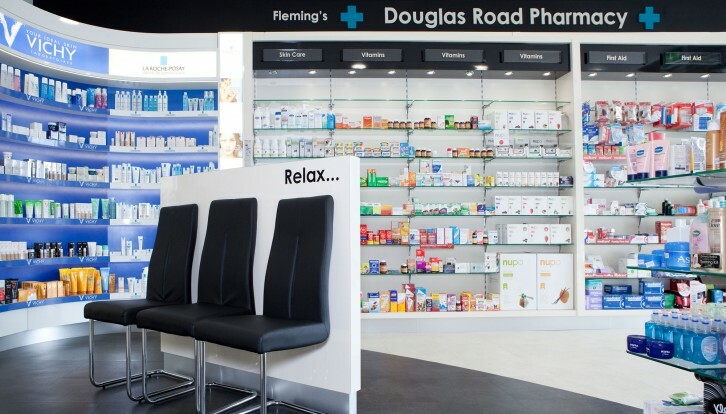 Douglas Road Pharmacy Celebrated its 1st Anniversary on 16th December 2014. 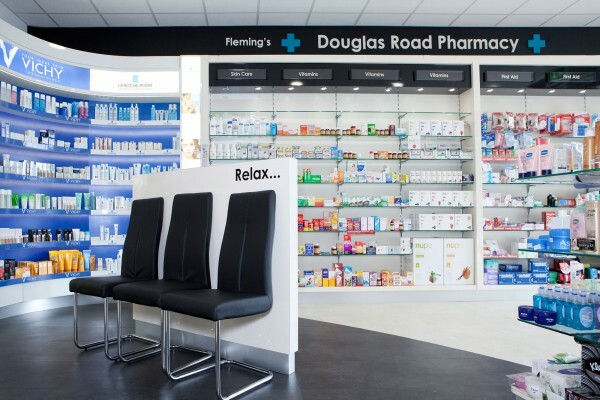 After more than 60 years as Flemings Pharmacy, Southern Road, we moved just a few short steps to our brand new premises at Douglas Road ( next to Tesco Express) and Douglas Road Pharmacy was born. 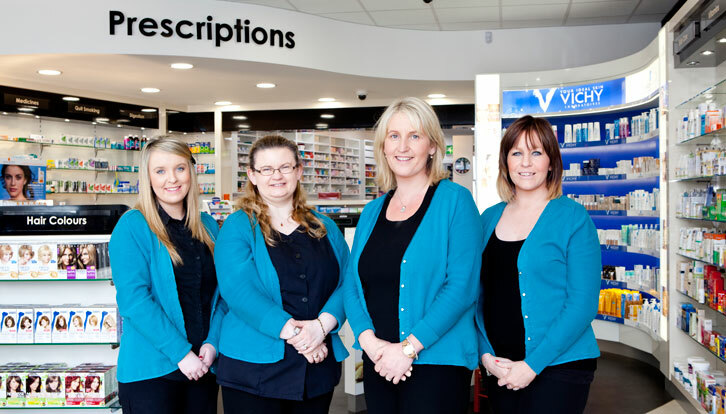 We would like to say a big THANK YOU to all our customers, new and old for your support over the last 12 months. 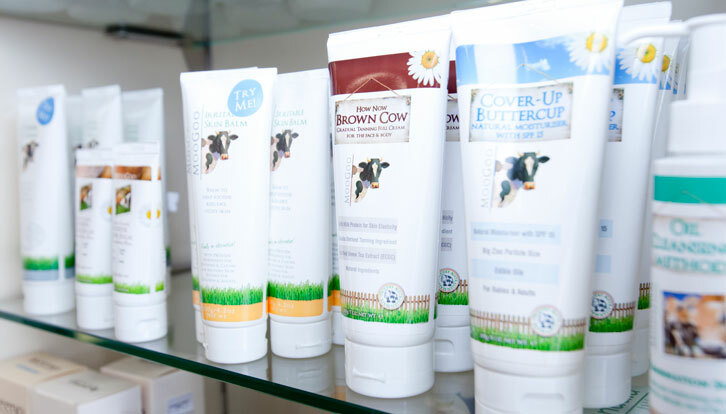 Your business is very much appreciated.